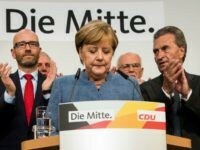 German Chancellor Angela Merkel has emerged with the largest party in Germany’s national election but has lost well over a million voters as the anti-mass migration Alternative for Germany (AfD) has come a solid third in the race, beating previous expectations. 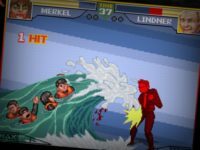 The satirical video game “Bundesfighter II Turbo” is based on Sunday’s German national election and features main party candidates fighting each other with unique special moves like a “migrant wave” for German Chancellor Angela Merkel. 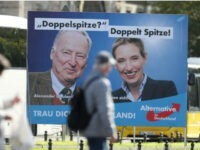 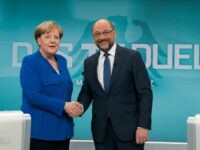 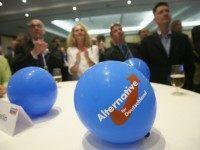 A new study that examines voters’ first and second choices for Sunday’s national German election has revealed that the anti-mass migration Alternative for Germany (AfD) will likely come a solid third on election day. 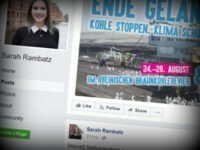 Hamburg Left Party candidate Sarah Rambatz received a torrent of criticism after she made a post on Facebook asking for recommendations for “anti-German” films specifying that she wanted to see ones in which Germans were being killed. 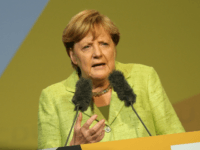 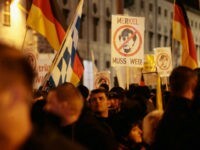 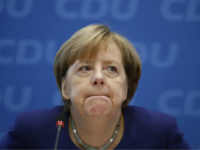 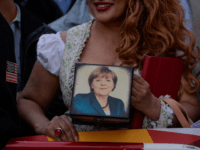 Protesters heckled and whistled at German Chancellor Angela Merkel as she has campaigned in the eastern German regions of Brandenburg and Saxony this week. 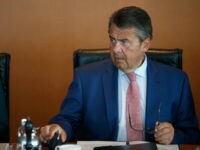 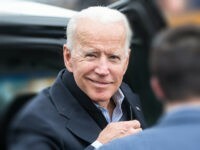 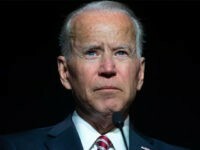 Foreign Minister Sigmar Gabriel has supported a proposal from Social Democrat leader Martin Schulz saying that Germany should remove the 20 or so U.S. nuclear weapons from the country. 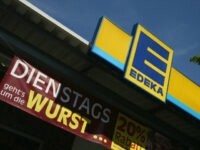 The Edeka supermarket in Hamburg has removed all foreign products from its shelves in a stunt which it claims highlights racism and diversity.